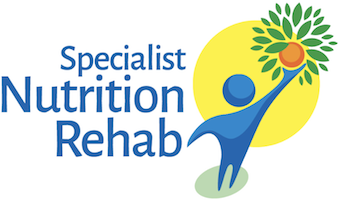 Specialist Nutrition Rehab has a comprehensive customer and complaint procedure with the involvement of Managers/Directors until the matter is resolved to the satisfaction of all parties. All team members will exhibit customer friendly service skills and be knowledgeable, professional and courteous in meeting the needs of our customers. Specialist Nutrition Rehab will return all phone calls and emails received from clients within 72 hours. Where we are unable to meet this agreement, we will inform you of this as soon as possible and agree a new deadline. Specialist Nutrition Rehab seeks fair, just and prompt solutions when possible to any complaints and appeals. All such issues should be directed to the Director, Sheri Taylor, in the first instance, where they will be acknowledged. We comply fully with the provisions of the General Data Protection Regulation. Any personal or confidential information held by us about a client or a team member is fully accessible to that person or body for review or editing by contacting the Director, Sheri Taylor.